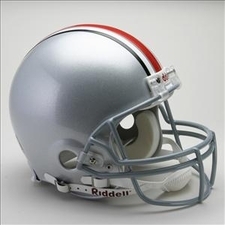 Just like the college players wear! 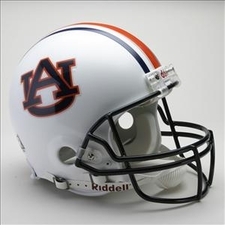 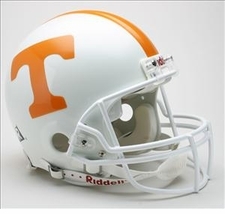 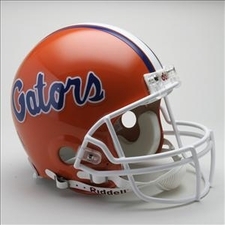 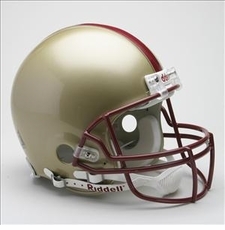 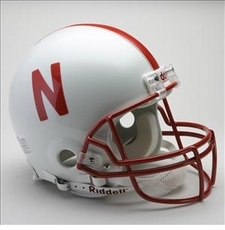 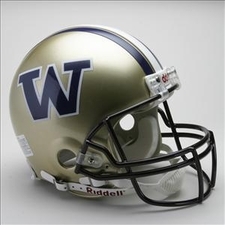 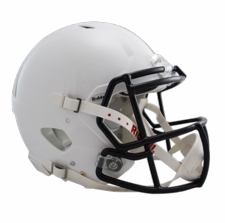 Officially licensed helmets that measure authentic size and weight with a complete interior pad set. 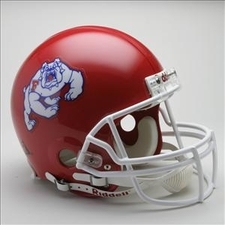 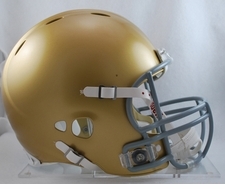 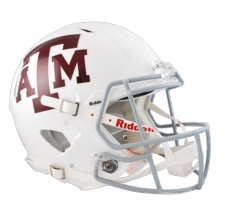 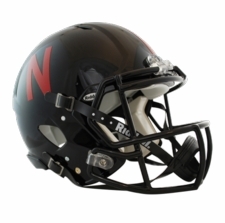 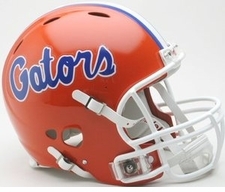 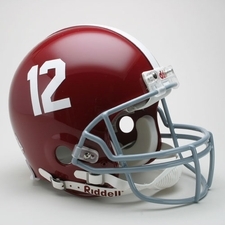 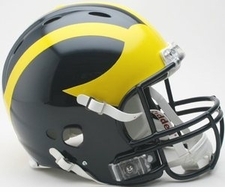 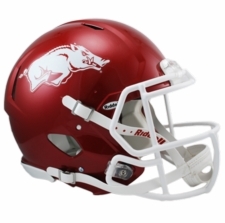 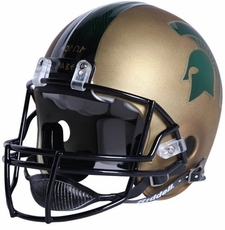 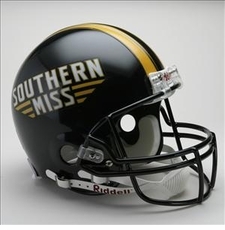 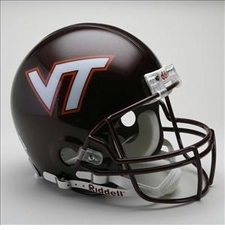 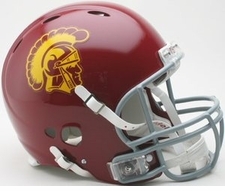 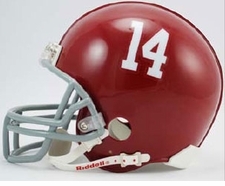 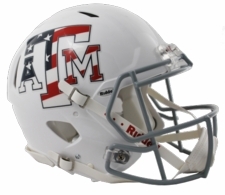 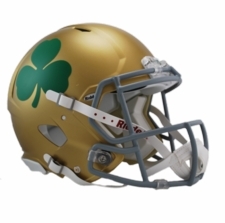 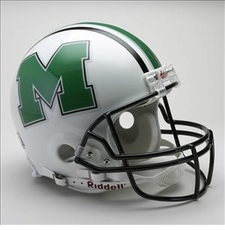 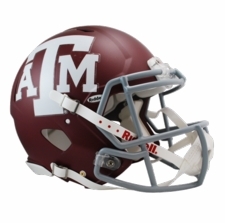 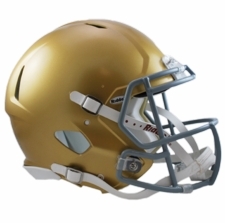 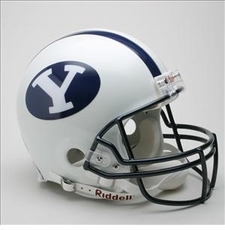 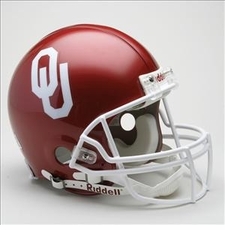 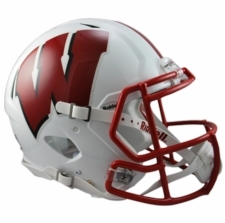 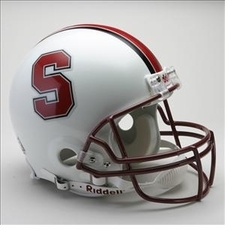 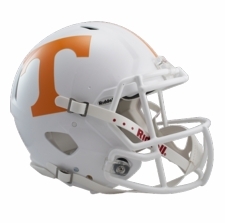 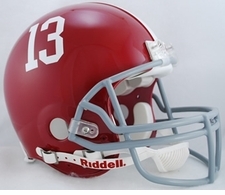 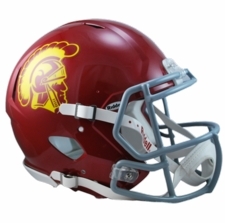 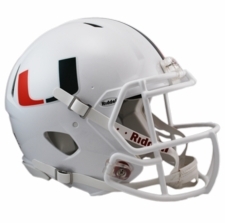 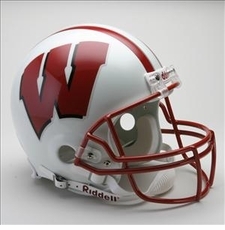 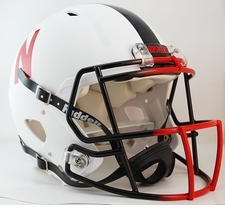 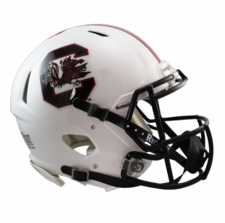 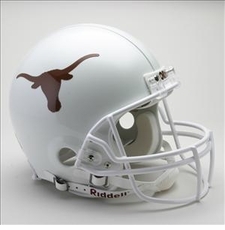 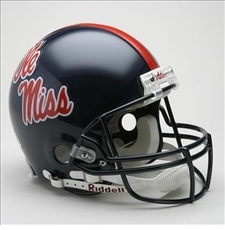 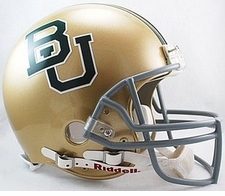 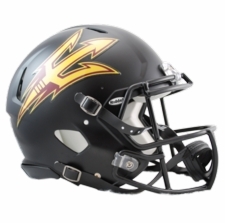 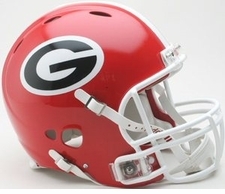 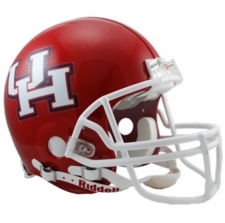 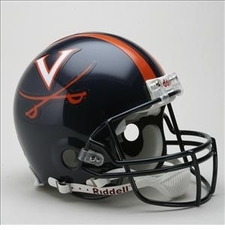 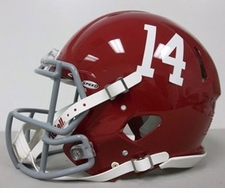 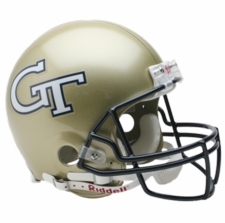 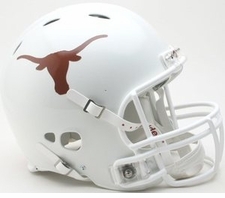 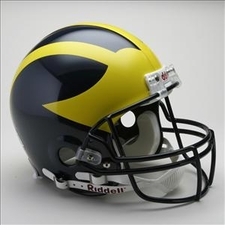 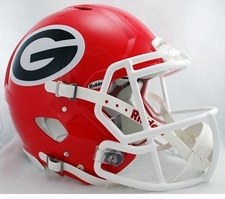 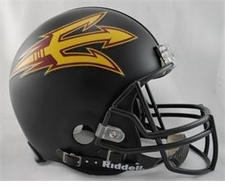 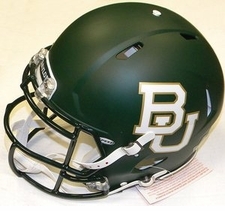 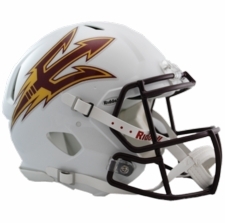 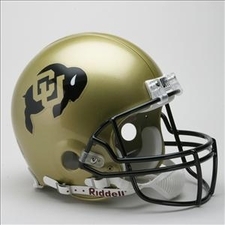 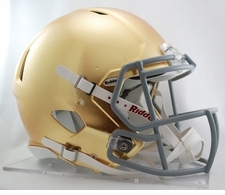 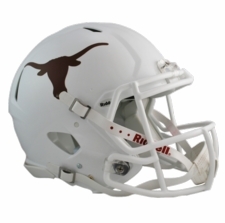 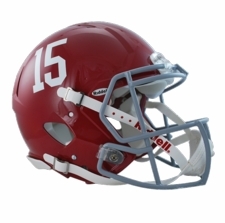 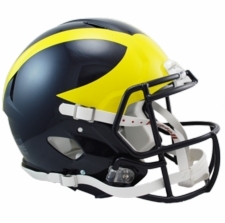 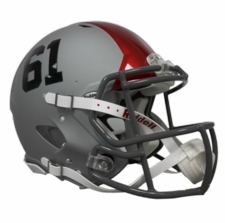 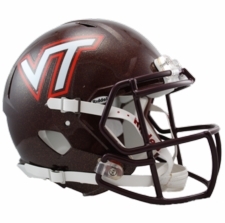 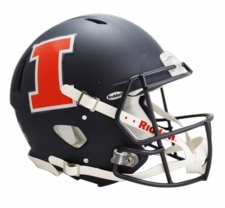 Helmets have official game style team decals and colors, along with authentic steel polyvinyl coated faceguards. 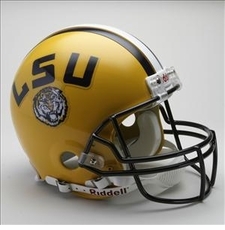 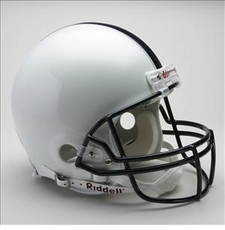 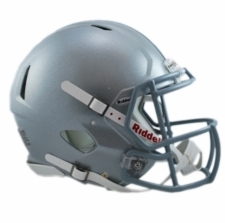 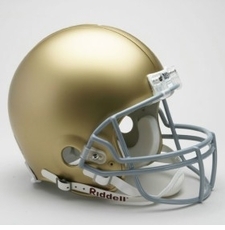 Find the Revolution Speed, Revolution, and Authentic Pro Line Riddell helmets. 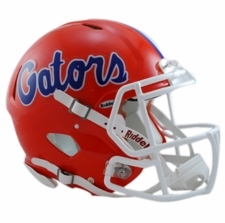 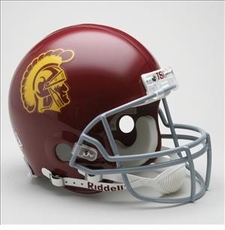 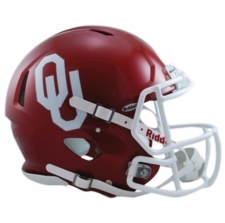 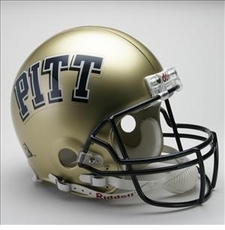 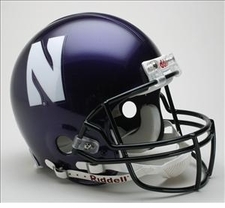 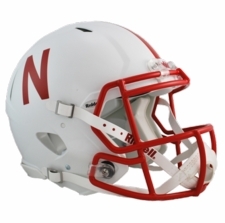 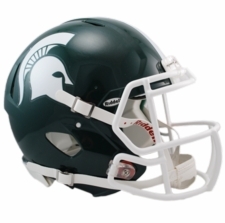 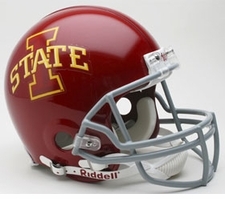 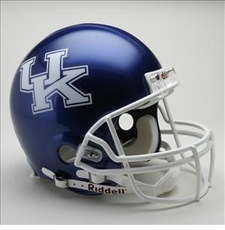 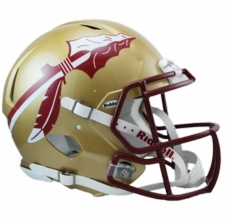 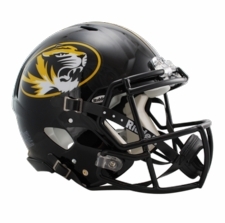 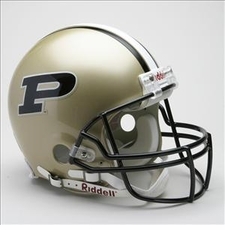 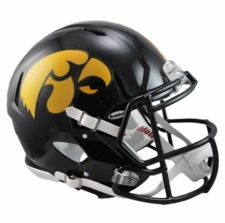 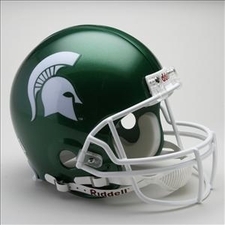 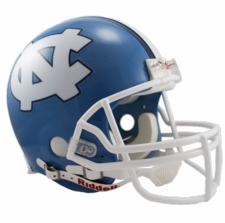 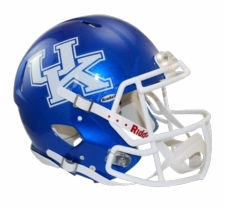 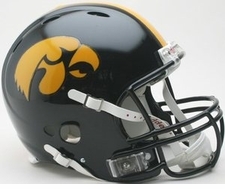 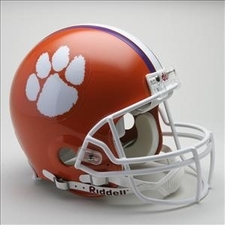 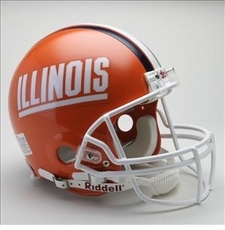 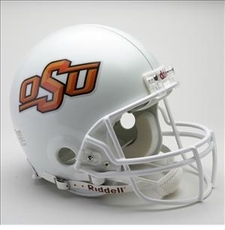 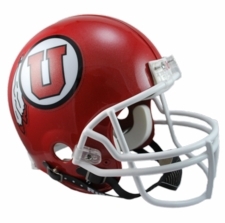 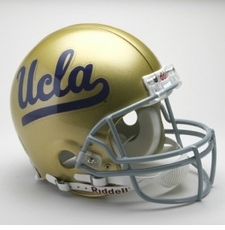 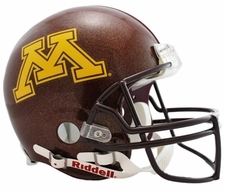 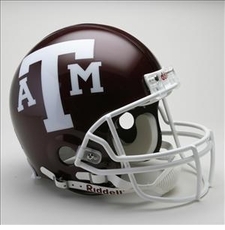 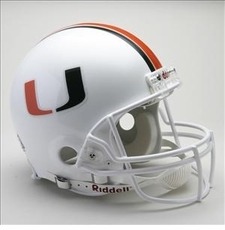 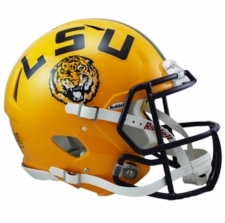 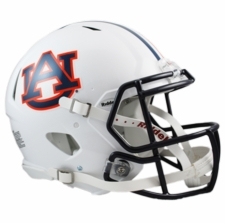 Authentic helmets are perfect for display, gifts, and for autographing - the ultimate way to show school spirit!